now that you have your mobile phone on your account, make sure you enable text messaging. need a second parent, other family member or nanny to get messages about schedule changes or game times? add a second email address to forward all communications. coaches and team managers need to know if you are going to able to attend a game or practice. easily rsvp using the mobile application. 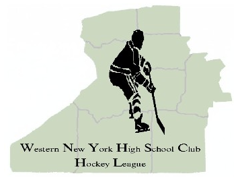 ©2019 Western New York High School Club Hockey League / SportsEngine. All Rights Reserved.